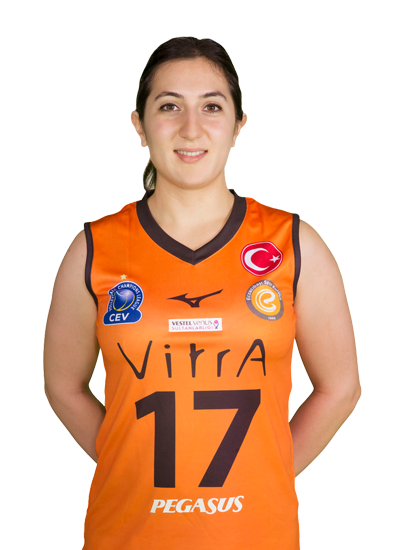 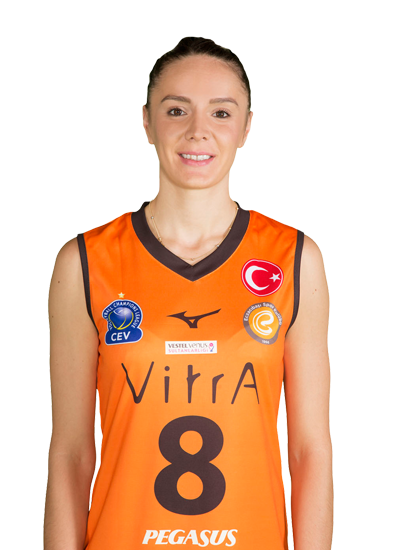 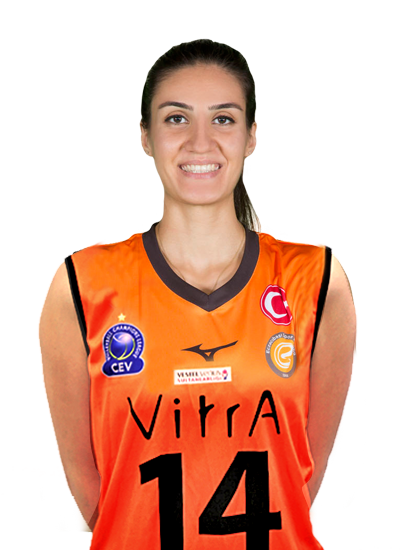 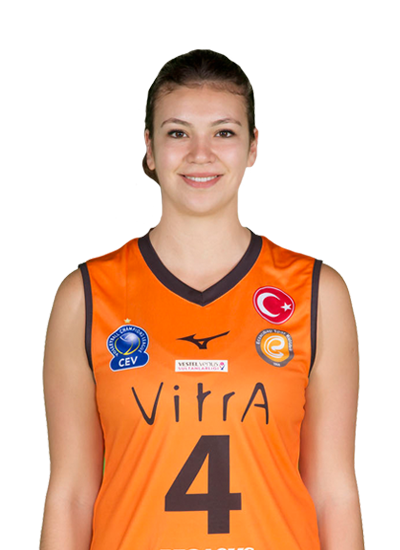 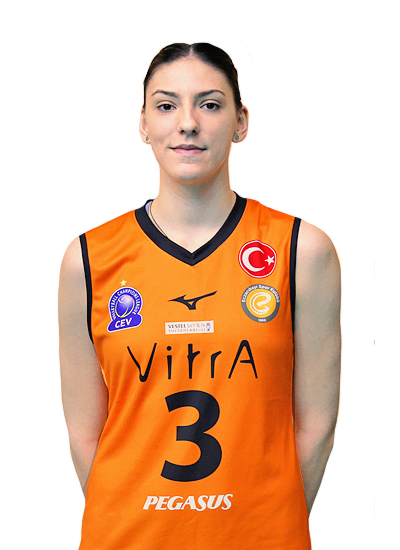 Young middle blocker Merve Atlıer shared post-game comments and a general overview until this point of the season. 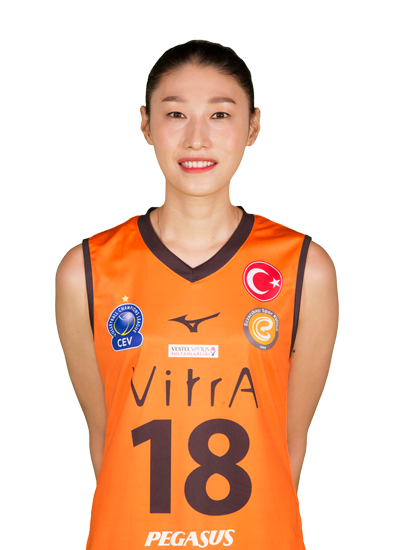 Korean star Yeon Koung Kim shared her thoughts after the second match of the Vestel Venus Sultans League Semi Finals. 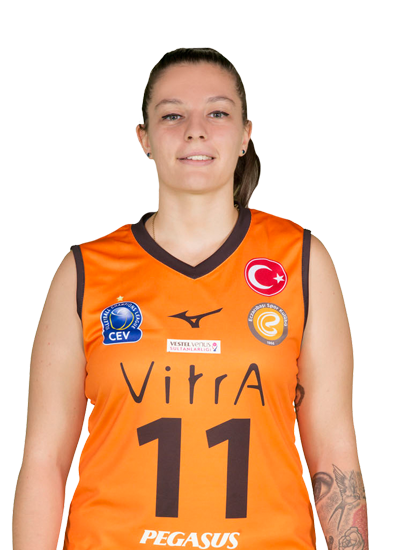 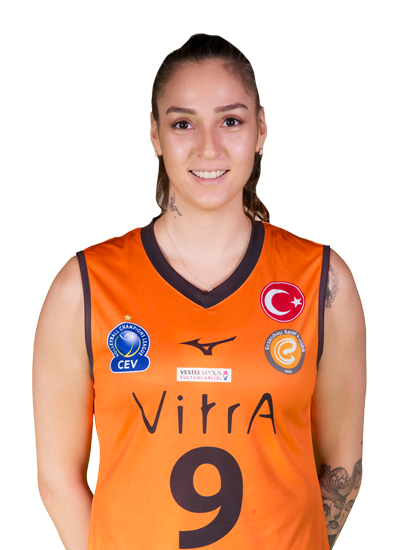 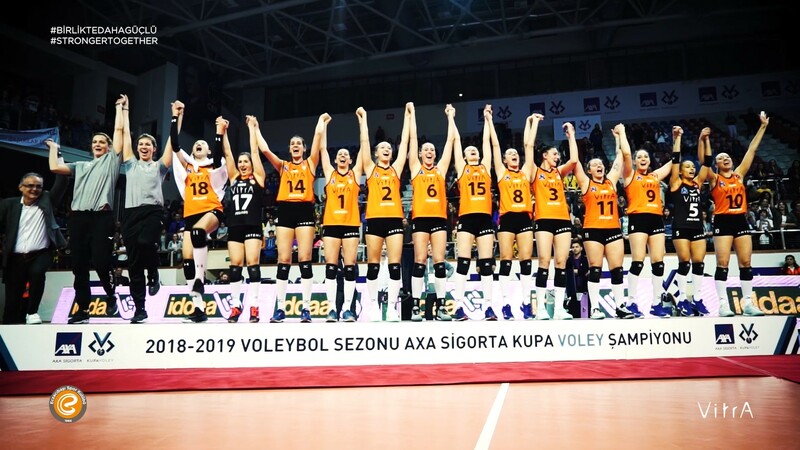 Claiming the second victory (3-1) against Galatasaray HDI Sigorta this week, Eczacıbaşı VitrA secures its spot in the Vestel Venus Sultans League Finals. 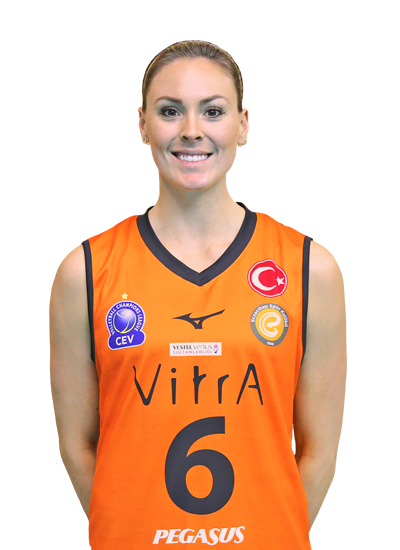 Captain Jordan Larson, who has carried her team strongly (17 pts) in Game 1 of the semi final match-up against Galatasaray, reviews today’s win. 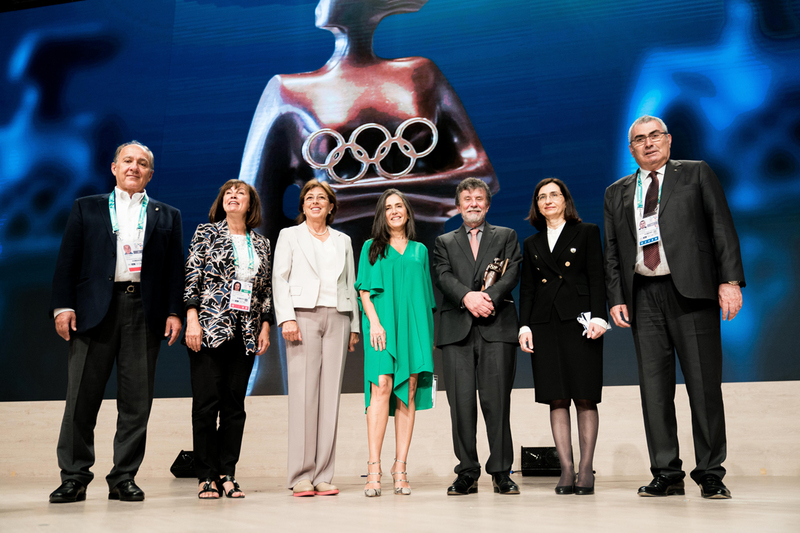 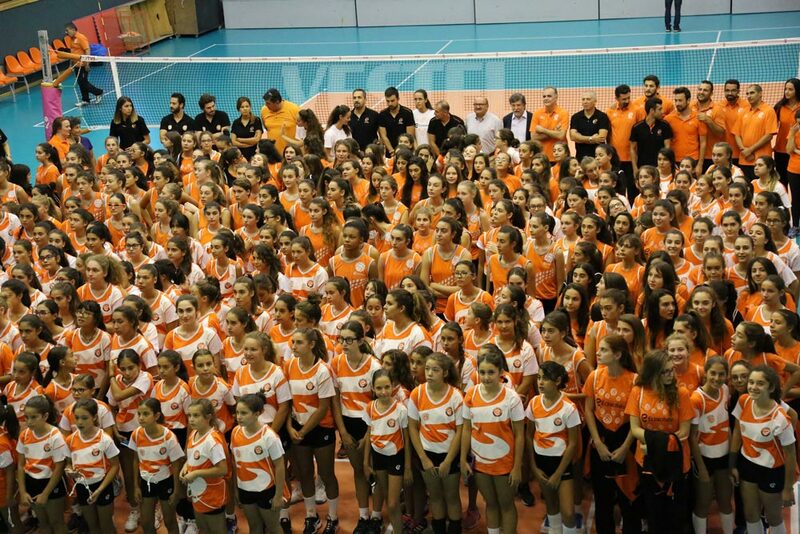 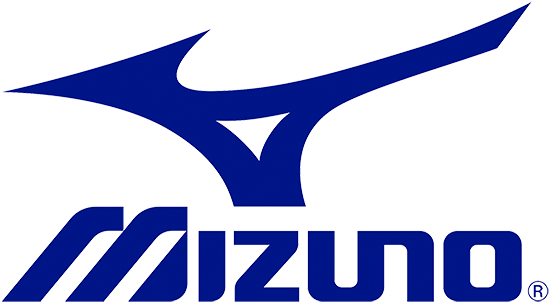 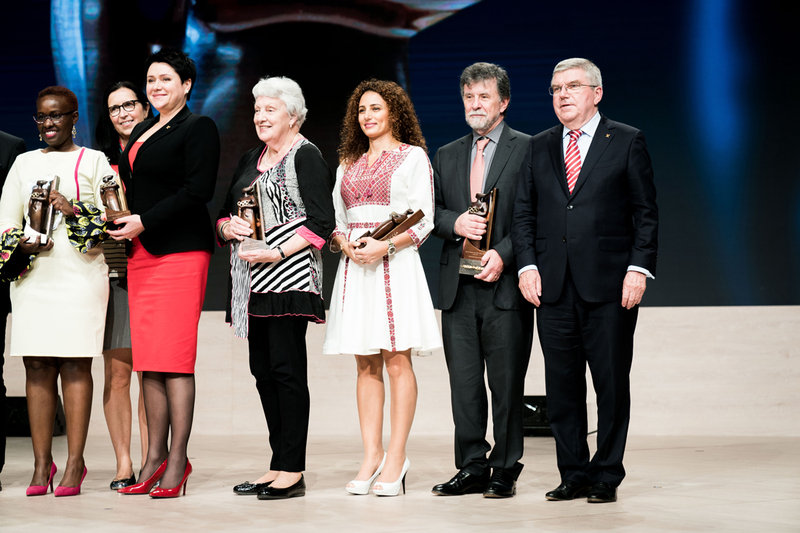 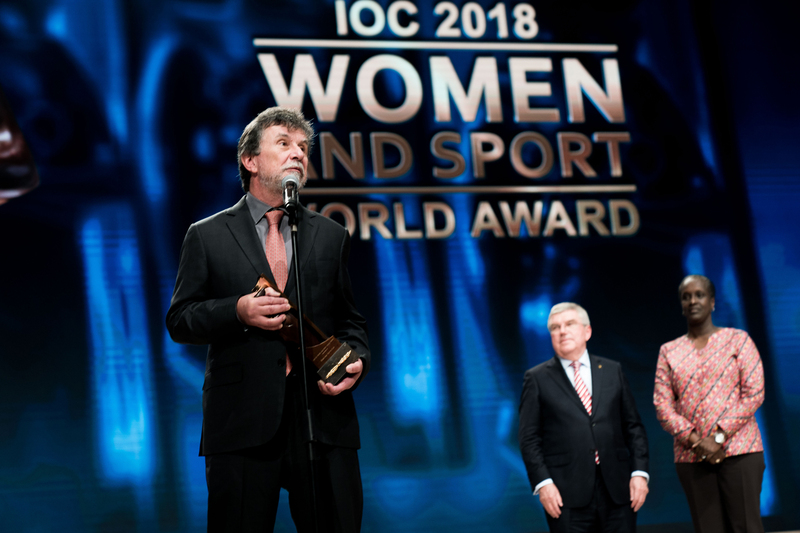 The International Olympic Committee (IOC) has awarded the Eczacıbaşı Sports Club the 2018 World Trophy for its success in becoming one of the world’s leading clubs in women’s volleyball, providing opportunities for thousands of young girls to play volleyball, and striving to increase the presence of women in sports. 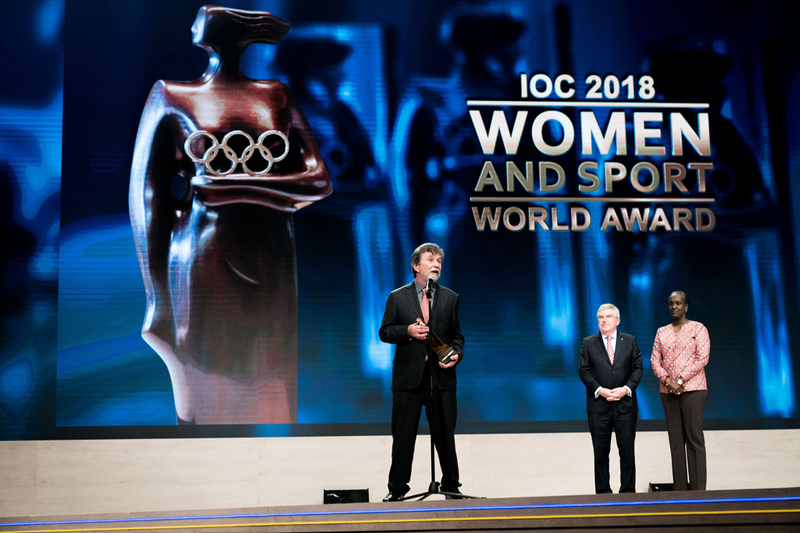 This is the first time ever since the award’s launch in 2000 that a sports club receives this trophy, the most prestigious worldwide in the field of women and sports.. 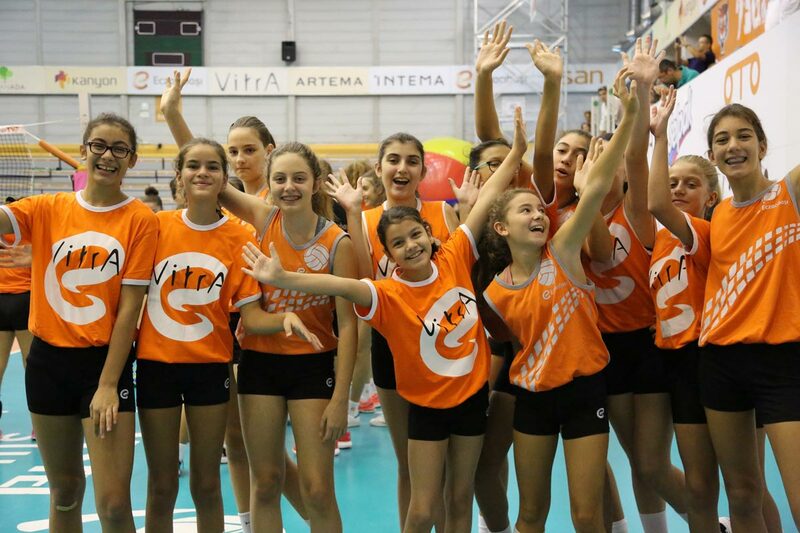 In order to expand our reach to find young talents, infuse thousands of young athletes with sports culture and to emphasise our approach to Youth Divisions, Eczacıbaşı Sports Club has launched a new programme across all campuses in Turkey.